As parents, we want our children to grow up with a good self image and a kind, compassionate heart – exactly what Winnie Mak and Rafael Tselikas want for their son, Alex. Unfortunately, however, society can put barriers in the way which ultimately make our jobs harder, something that Winnie and Rafael want to change. Noticing there was a lack of diverse toys for their two-year-old, the couple decided to just go ahead and make their own, which is how One Dear World was created. 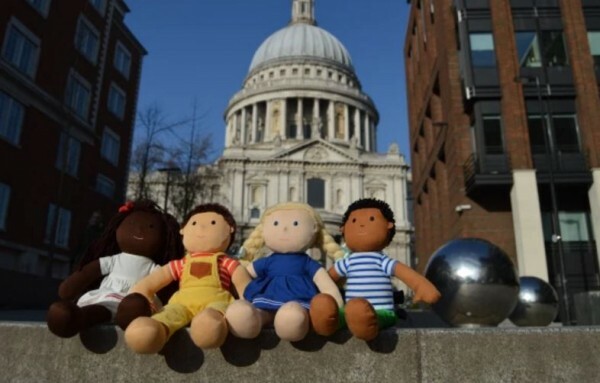 And as part of their Indiegogo campaign (which was set up in a bid to raise €22,000 to start production) they are offering up a set of four dolls: Hope from Accra, Jun from Hong Kong, Lea from Oslo, and Parth from Mumbai. "Each doll has their story that aims to introduce children to world culture," the couple explained on their website. 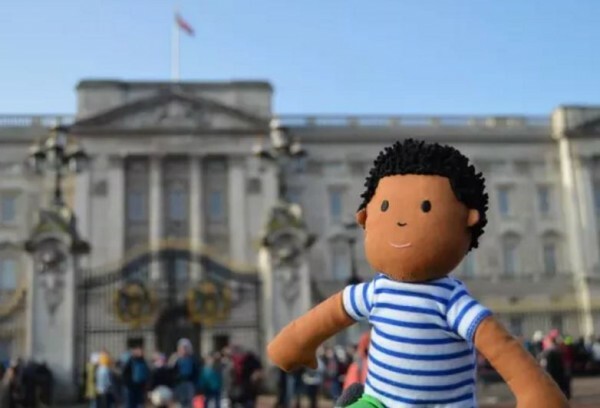 "Through our dolls and stories, we are aiming to promote diversity and inclusion within the toys market." And thanks to 86 backers, the campaign has so far raised over £5,000. Talking about the moment she realised that we as parents can shape our child's view of the world, Winnie went on to describe one particular time she was with her son and other mums. "I remember I was with my son at a playgroup when the teacher showed us a caterpillar," Winnie explained in the promo video. "One of the mums started panicking and the teacher said: 'If that is how you react to a caterpillar, that's probably how your child will react to it in the future too." 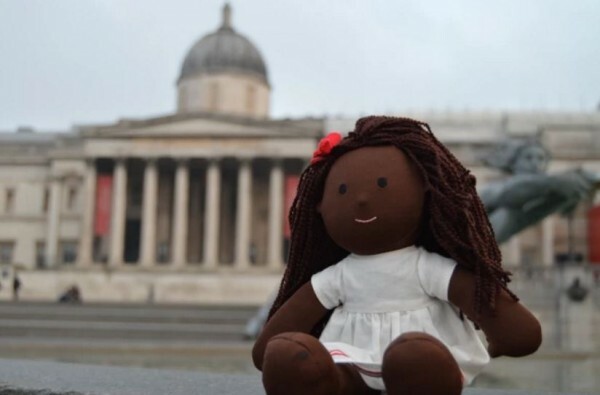 The crowdfunding campaign will aims to produce a collection of multicultural dolls and e-book to promote diversity will run until April 22nd.